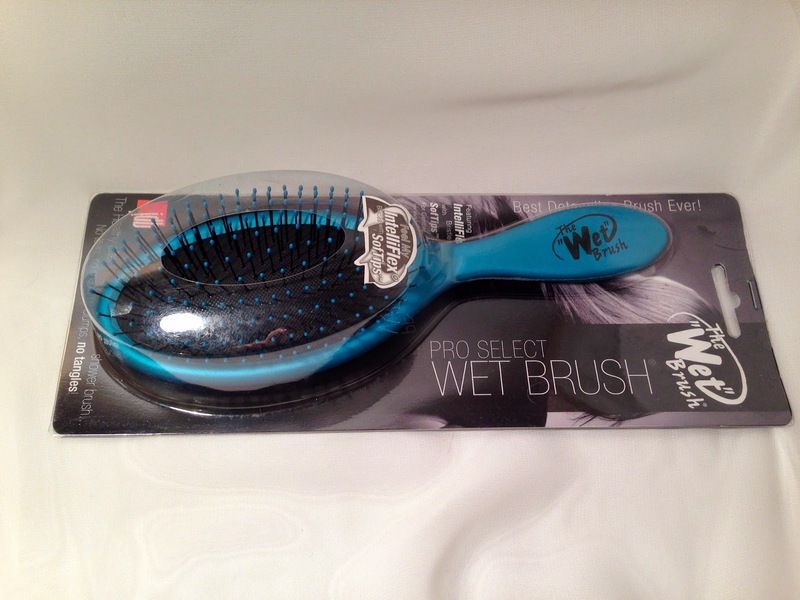 The Wet Brush* £11.99 - Tell me that you've got a hairbrush that will make brushing my hair more gentle and cause less fallout and my heart is yours forever. I looked in my drawer earlier and realised that I'm building up quite the collection of hairbrushes which promise to detangle your locks as gently as possible. Some of which cause more static than anything else and some are just as painful as any other old hairbrush. I get this brush out for when my Scaredoo just won't cut it and I want something a little more sturdy to get through those tougher knots. Although I do still find that I get a lot of hair fall out whilst using this brush (it is a problem of mine, not because of this brush directly I might add), the whole process is a lot less painful and by the end of it my hair feels like it's really been detangle and brushed, rather than just had something run over the top of it. I find The Wet Brush to be at it's most useful when my hair is wet and even my other alternatives still pull on my scalp whereas this feels like the most gentle offering that I've used so far. For that reason this does tend to stay in my swimming bag for use a few times a week but I can always count on this when other's let me down.